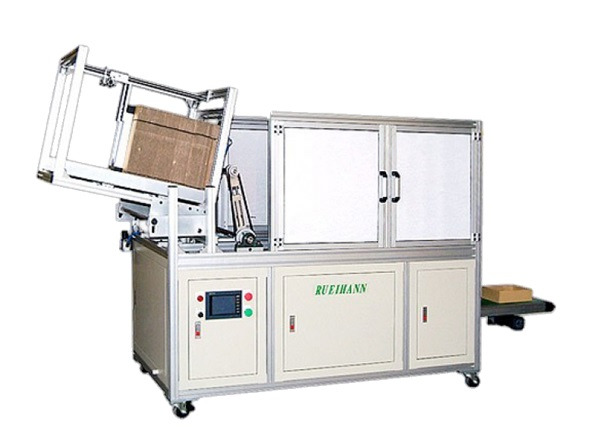 This machine can fold various cartons and cardboards without any glue. 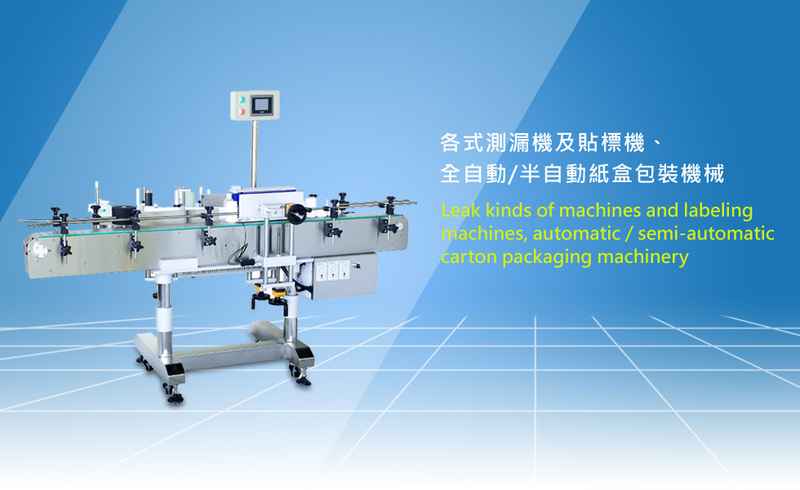 This machine fold single side carton and fold various cartons and cardboards without any glue. 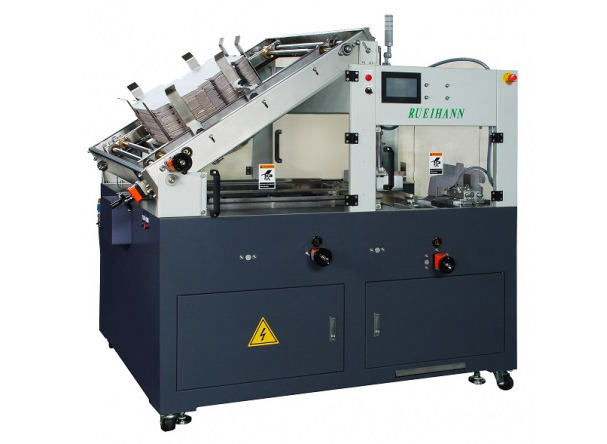 This machine suit for folding single side carton. For example : pizza box. It is available for various fields. 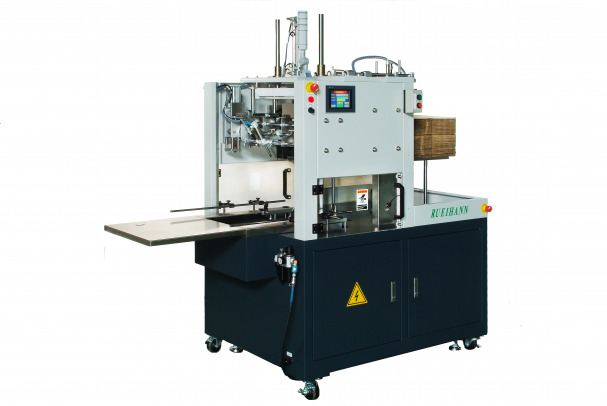 RUEI HANN offers great expertise and technical know-how in Forming & Closing systems technology, combining packaging machines with industry USA Nordson loading systems. From a carton blank a tray is formed. The four corners are sealed by hot-melt glue. 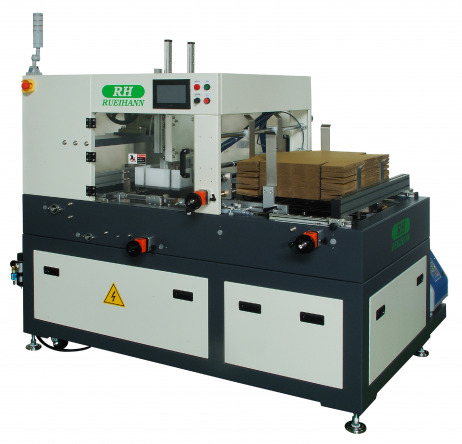 This machine can automatically open boxes、input products and seal boxes. It is available for cookies , tissue , icy foods and all kind of boxes ...and so on. 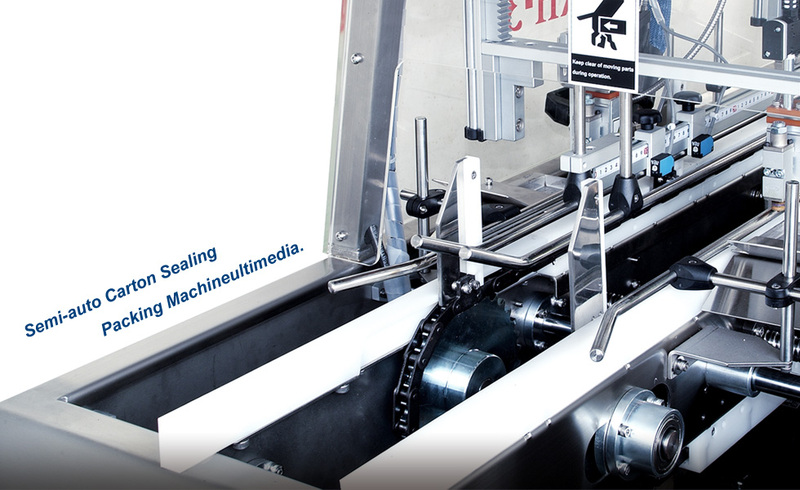 It is available for sealing front and rear lids of boxes、small quantity and multiple boxes. 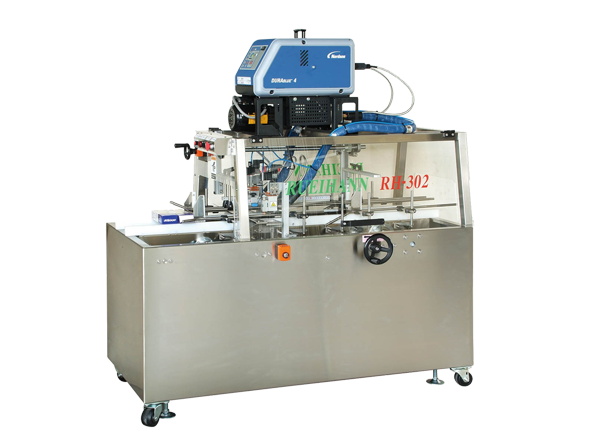 Pharmaceuticals, food or consumer goods, top/bottom labeling - RUEI HANN MACHINERY CO., LTD.
Pharmaceuticals, food or consumer goods, wrap-around labeling or side labeling - RUEI HANN MACHINERY CO., LTD. 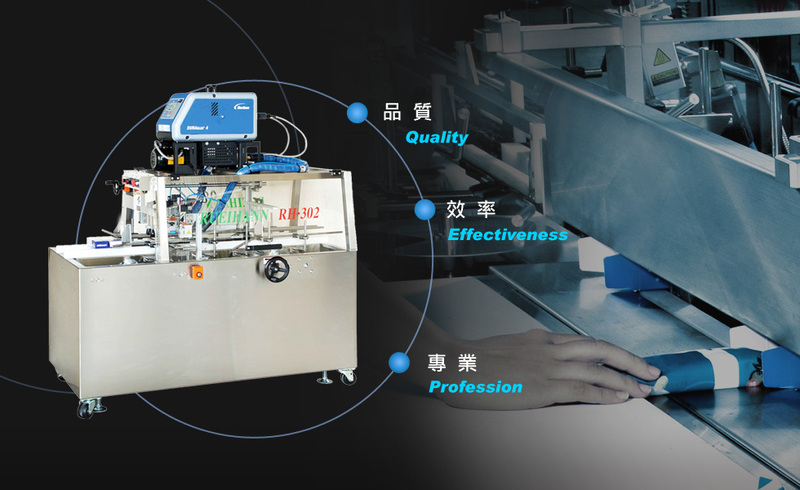 Leak detection in compressed air systems that helps users to quickly find leakages and test various plastic bottles. 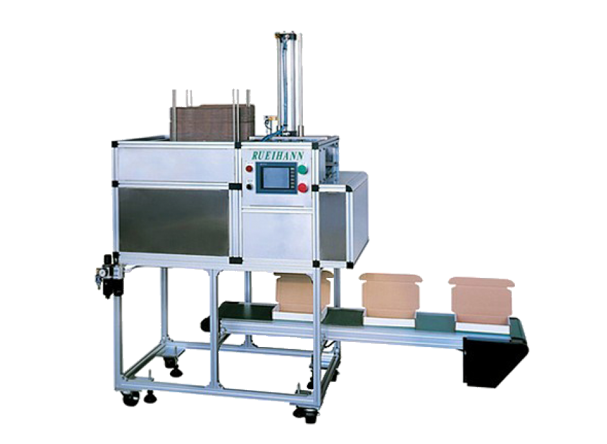 This machine use HMI and PLC control system and use air to wash plastic or glass bottles. 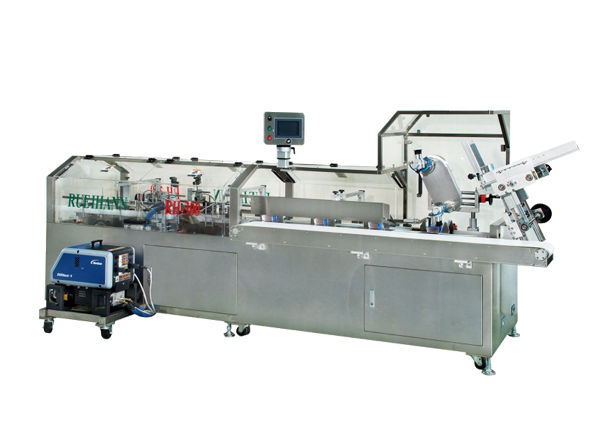 Bottle unscrambler is highly advanced machine, which was especially designed to supply oriented bottles to the production line. It can do assembling, capping and twisting the caps.